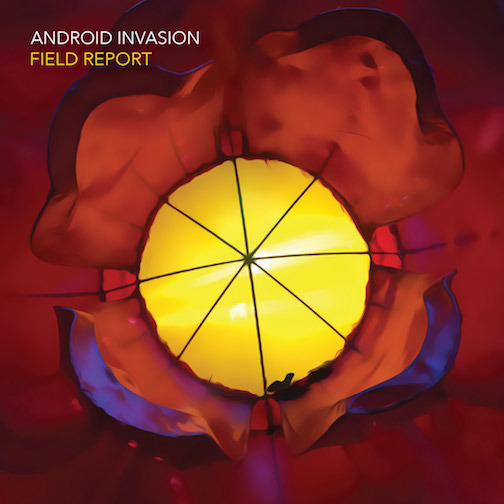 Android Invasion: Second Wave – Marc Schuster, etc. Second Wave, the long-awaited (by me) follow-up to Android Invasion’s Life at the Pace of Objects is now available as a free download. Just enter zero as the amount when the site asks you to name your price. Thanks, Marc, can’t wait to listen to it all! You compose some cool tunes (and thanks for allowing me to use that one on my website)! No problem! I’m honored to have my music feature so prominently on your site!